Melissa Spence joins the Art + Artisans growing team as a Project Manager. Catching the creative gene from artistic family members, Melissa has spent her career focused on art and design. Most recently she worked as a Senior Design Consultant helping new home buyers select design elements and finishes. She obtained years of experience in the art business during her tenure at a national art publishing company. Her professional experience and background, combined with her abilities to provide excellent customer service, makes Melissa a natural fit for the Art + Artisans team and clients. Melissa graduated from California State Polytechnic University, Pomona with a Bachelor of Art in Graphic Design and received a certificate of completion for Architectural Technology. She utilized this degree in CA to work for an Architecture firm. From running blueprints to moving her way up to joining their color department and then graphic design teams, developing renderings and creating layouts for their marketing materials. 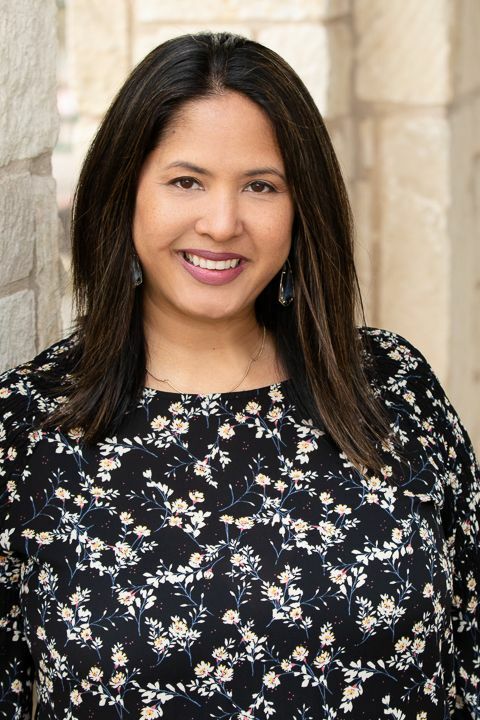 Away from work, Melissa loves to spend time with her husband and children, swimming in their pool, venturing to local Hill Country swimming holes, and traveling to destinations inside and outside of the US to admire beautiful scenery, historical architecture and art!